We are delighted to announce that our mobility adapted Verso-S will be making its first official debut at an upcoming event. We are delighted to announce that our mobility adapted Verso S will be making its first official debut at an upcoming event at the Shopmobility unit in Mahon Point Shopping Centre. Our mobility adapted Verso S will on parked up outside the Shopmobility unit on the morning. Members of our sales team will be on hand to go through demonstrations of the adaptations and any questions that you may have. 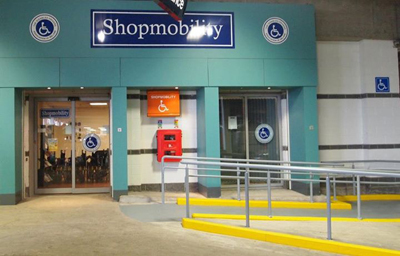 The Shopmobility unit in Mahon Point Shopping Centre located in the covered car park lends manual wheelchairs and powered scooters to members of the public with limited mobility so they have the freedom to get around the shopping centre. 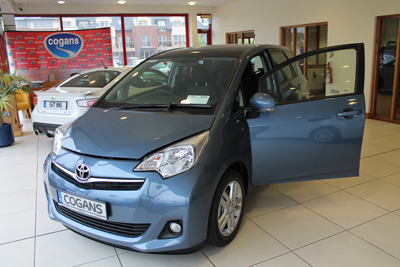 The Shopmobility service is a free due primarily to the funding from the Disabled Drivers Association of Ireland (DDAI).